And so the final countdown to launch of the 2011 PowerNet Tour of Southland arrives. This iconic sporting event, which brings unparalleled media coverage for Southland is less than one week away, writes Cycling Southland Chief Execuitve Nick Jeffrey. Olympic cyclists Hayden Roulston, Marc Ryan and Sam Bewley spearhead a powerful team for Calder Stewart in this year's PowerNet Tour of Southland which starts in Invercargill next week. 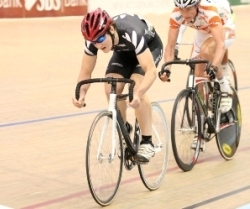 Waimate's Dylan Kennett hopes to upgrade a bronze medal to a rainbow jersey at next year's junior world track cycling championships in Invercargill. 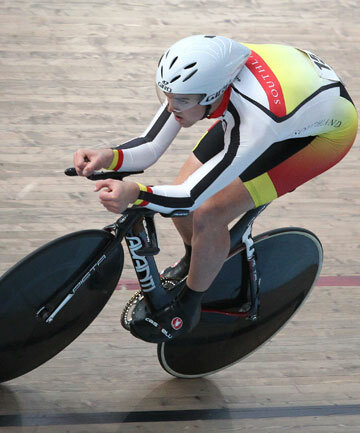 The 16-year-old – the standout rider at this week's ILT junior track carnival in Invercargill – was third in the six-event omnium at this year's world championships in Moscow. 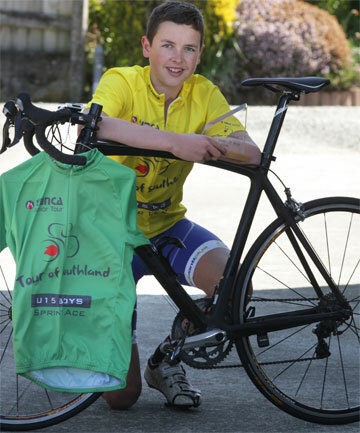 Just five weeks after suffering a broken wrist during a race, Timaru cyclist Jack Ford won the sprinter's green jersey and the overall leader's yellow jersey in the under-15 division of the Yunca Junior Tour of Southland. Cycling Southland rider Tom Scully rates his first season of racing overseas a learning experience. Scully was based in the United States during 2011 with high-profile professional team Slipstream's under-23 development squad. Auckland cyclist Aaron Gate grabbed his first national title when he dominated a talented field to win the RaboDirect New Zealand Omnium Championships in Invercargill tonight. Double Olympic medallist Hayden Roulston has signed with a yet-to-be-named Pro Tour team in Europe for next season. Roulston was part of the now-defunct HTC Highroad team which failed to find a financial backer for next year despite recording nearly 500 wins over the past four years. 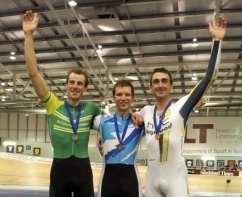 Twenty year old cyclist Aaron Gate set the pace on the opening night of the RaboDirect New Zealand Omnium Championships at the ILT Velodrome in Invercargill tonight. The first event in Cycling Southland’s hectic October and November ended in beautiful sunshine yesterday at Mable Bush as 181 riders from all parts of New Zealand and Australia battled each other all the way to the final stage finish line in search of 2011 Yunca Junior Tour honours, writes Cycling Southland CEO Nick Jeffrey. Cadel Evans' victory in this year's Tour de France has inspired a new generation of Australian cyclists. Many of them are in Southland this week with dreams of one day following in Evans' pedal strokes, according to New South Wales coach Kurt Polock. The 2011 Junca Junior Tour descended on Te Tipua today for two stages which may turn out to be defining in a number of categories. North Harbour's Ben Parks holds a narrow lead in the under-19 men's section of the Junior Tour of Southland after the first two stages yesterday. The 2011 Yunca Junior Tour of Southland burst into life at Teretonga Raceway today as 181 riders from all over Australasia got to know and love the 2.6 kilometre circuit. Racing was contested across eight serarate age categories beginning with a single lap individual time trial for all grades, followed by an afternoon Kermesse over varying distances of two to six laps. Well, talk about an action packed summer ahead! We are firing on all cylinders as we hook into the silly season of Cycling. Last weekend I was lucky enough to be selected to compete at the 2011 Sydney International Sprint Grand Prix in Australia. Some of New Zealand's best young cyclists will take to the roads of Southland from tomorrow for the three-day Junior Tour of Southland. New Zealand track stars Westley Gough and Peter Latham will spearhead the Subway team for this year's Tour of Southland. 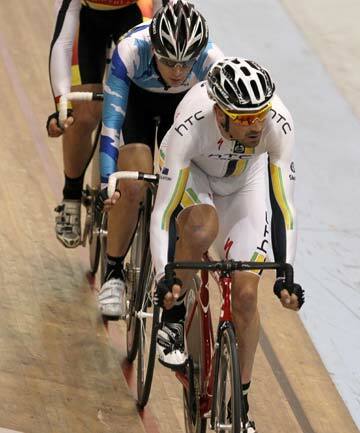 Thursday 20 October is the deadline for anyone wishing to register their interest in being considered for the 2012 Oceania Track Cycling Champs being held at the ILT Velodrome from Monday 21 November to Thursday 24 November 2011. 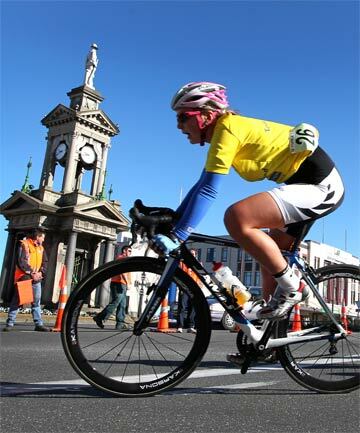 This weekend features Cycling Southland’s 2011 edition of the Yunca Junior Tour of Southland. Over recent years this event has developed into one of the premier junior tours in Australasia and this year more than 180 riders including 40 from across the Tasman take on the highways of the south.